It goes without saying that eCommerce (commerce on electronic platforms) is a multibillion dollar industry that is witnessing exponential growth with each passing year, which makes it imperative for all modes of businesses to explore products that help them. 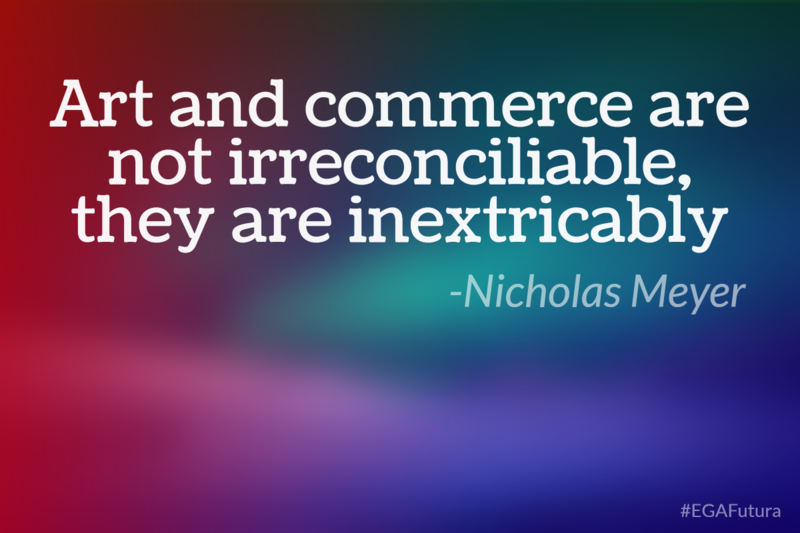 eCommerce websites warrants much more than mere designing, programming, and capital investment to soak out competition in the niche. 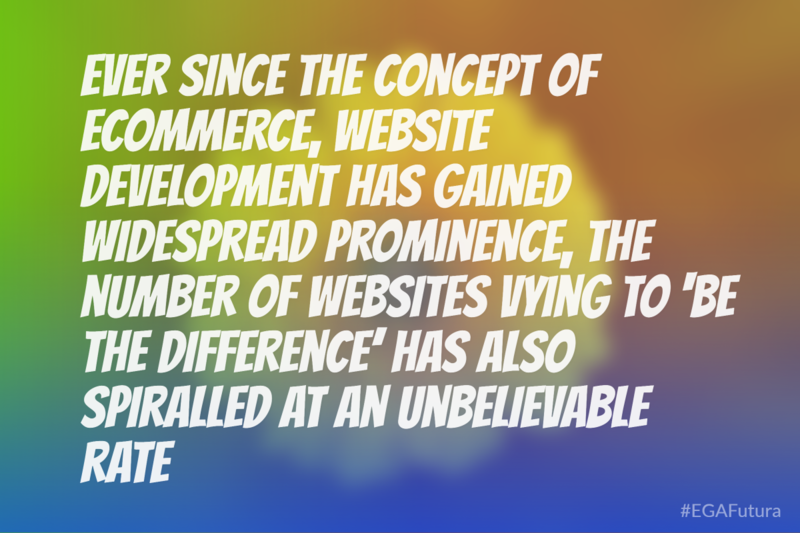 ‍Ever since the concept of eCommerce, website development has gained widespread prominence, the number of websites vying to ‘be the difference’ has also spiralled at an unbelievable rate. Every business wishes to propel its website’s performance by accommodating new tools, techniques and features that makes it easier for web visitors to explore, understand and evaluate the pros and cons of a given product, thereby making informed choices. This brings us to the viability of eCommerce solutions, an aspect that has captured the attention of businesses, managers, developers and writers alike. Let’s face it; you may have a fancy idea; a great product and a professionally designed website to back it up. Yet, if the website doesn’t quite resonate (or establish an emotional connect) with the target audience due to marketing/technical reasons or otherwise, all that effort is going to yield little commercial results. You need all the help you can to promote your online business and that is where the incredibly useful benefits of a tech-savvy eCommerce solutions are brought to the fore. One such world-class eCommerce solution is Magento, an open source platform that was initiated as recently as March 31, 2008. Developed by Varien, to help small and medium sized enterprises upscale their online sales, Magento eCommerce solutions exploit the potential of eCommerce like few other products. At the very care, Magento remains a freely available solution that can be modified, customized and catapulted to newer levels due to the sheer ease of programming interface. In conjunction with Magento hosting, the Enterprise Edition and Community Edition has everything that inexperienced retailers require to get their eCommerce website noticed on a global platform. Magento takes care of all servers, softwares and hosting aspects, enabling you to focus on the growth of your online store. Magento is immensely helpful not only in boosting web traffic, regardless of its size and scale, but also in overcoming the challenges related to traffic management. Moreover, the kind of traffic that the suite brings in is of top-notch quality. By reducing meaningless interaction, it sorts out content that is best suited to your specific domain and links it in a manner that gets the attention of search engines like Google and Yahoo!. Magento ensures that search engine crawlers can easily view the content, which does wonders for your search engine visibility. Secondly, the company’s premium technical support, advanced search functionality, optimization facility, and seamless upgrades (done entirely by Magento) makes you predisposed to making sound choices in sales conversion. Testimonial service is yet another intrinsic advantage that propels your promotional campaign to a different level altogether. By customising this service based on your niche audience and long-term objectives, you’re able to better manage the content of your website. Then there is the ‘open sourced-ness’ attribute that ensures transparency and seamless communication at all times. As a lay user, there is nothing worse than spending countless hours wondering how and why a particular service upgrade works or does not work. Magento understands this predicament and keeps its clients posted about all technical upgrades/service mechanism via report preparation, evaluation, statistical management, alerts, feeds and newsletters. Magento offers excellent shopping, thanks to its user friendliness and a thoroughly extensive shopping cart. The shopping cart is efficient and offers a number of cutting edge experiences like community group interaction, development modules and security. Magento also comes with several technical benefits that include but are not restricted to smart plug-in, intuitive payment options, quality traffic and proactive advertising services. 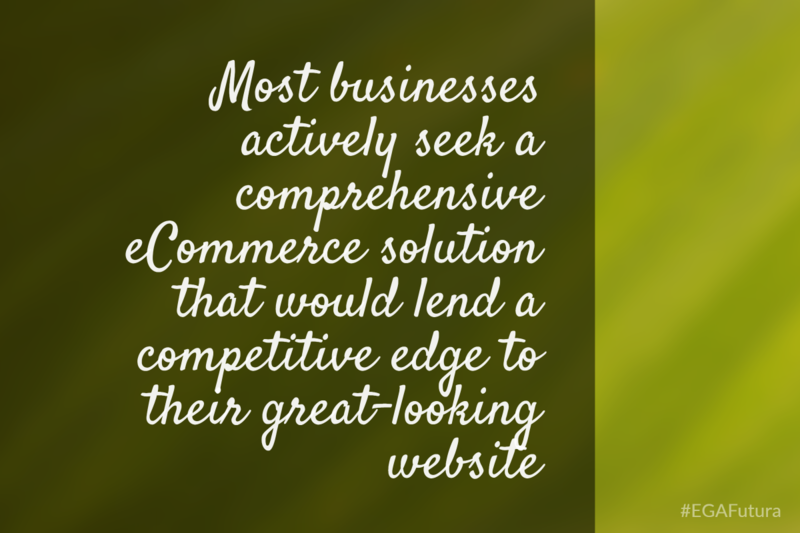 This is the complete eCommerce solution for businesses that are unwilling to settle for anything less than commercial brilliance. The eCommerce solution boasts of a wide array of features coupled with top-quality support team and plenty of room for customization to promote intrinsic advantages of a brand. There are number of features exclusive only to the Magento Enterprise Edition. These include: full page caching, advanced customer segmentation and targeting, solar search (advanced search functionality), private sales, reward points, and store credits. In a nutshell, Magento Enterprise Edition comprises of all the tools that enterprises require to promote their businesses. Catering to both small and large enterprises, it accommodates fluctuating traffic volume and a varied audience. This is again open source software which is freely downloaded-able for all. Developers need to modify the core code and add features by extension installation. Just one point to be considered: Businesses using Community Edition would still need access to in-house Magento support staff because Magento does not offer technical service for this suite. This is ideally suited for humble businesses that are keen to create an online impact for their website, despite their financial and other limitations. Thanks to this wonderful solution, even tiny-sized entrepreneurs would be able to feature on an enterprise-class eCommerce solution. Magento Go combines the efficiency and power of an enterprise-scale platform with seriously affordable pricing packages, something which gives a lot of incentive to innovative businesses that oftentimes loses hope. This literally places the online store within your control. By creating native storefront applications on iPad/iPhone and Android, seamless integration is achieved in the truest sense of the word. Total customization, hassle free submissions, relentless customer engagement and cost efficiency helps clients get unparalleled mobile experience without having to spend a fortune. For instance, you only need to pay for the features that you truly want. Magento would also undertake the responsibility of handling the on-going maintenance of your app in the iTunes marketplace.